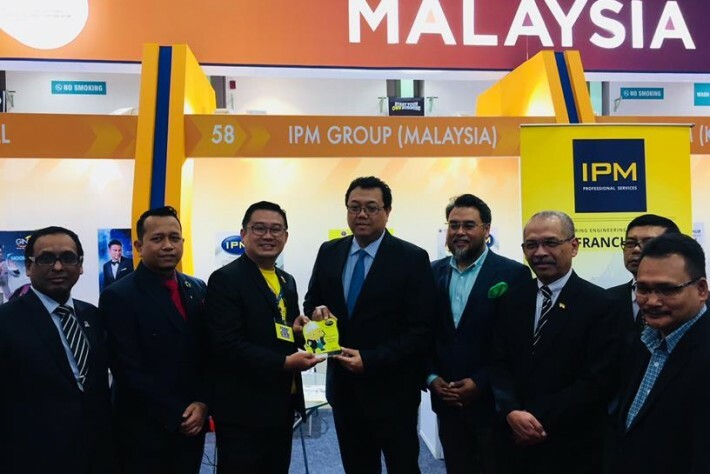 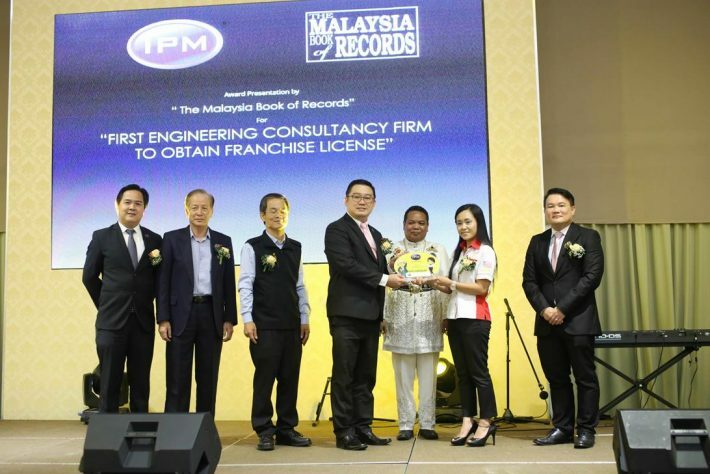 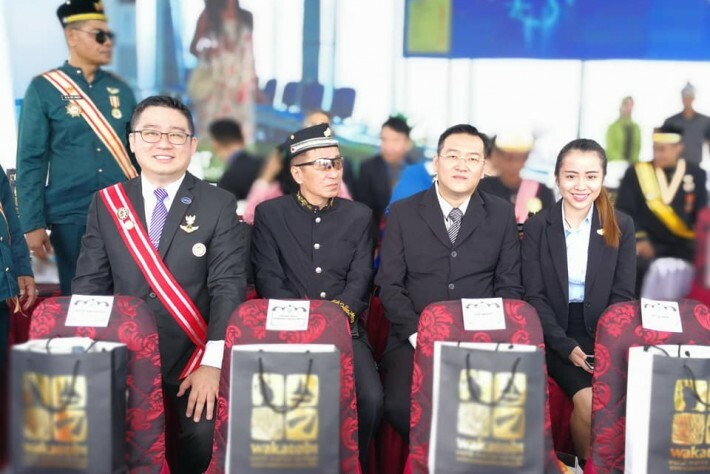 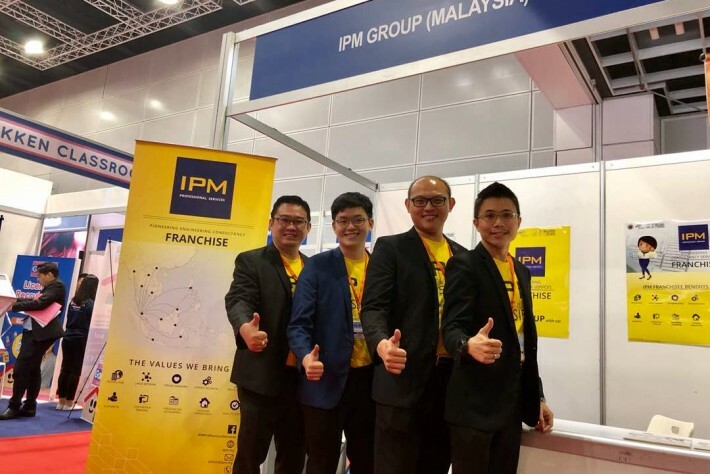 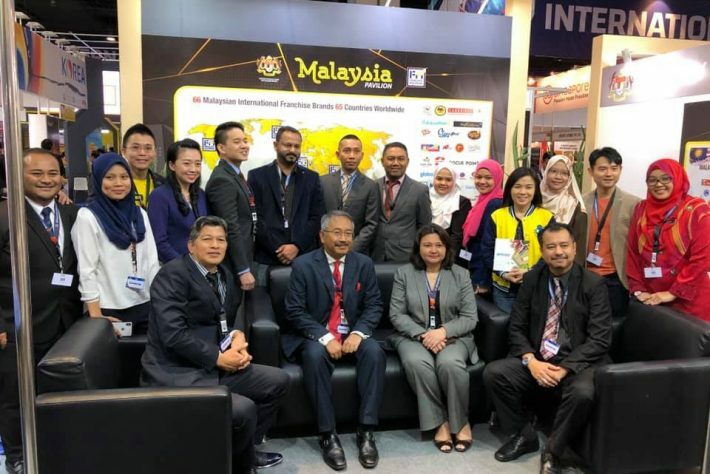 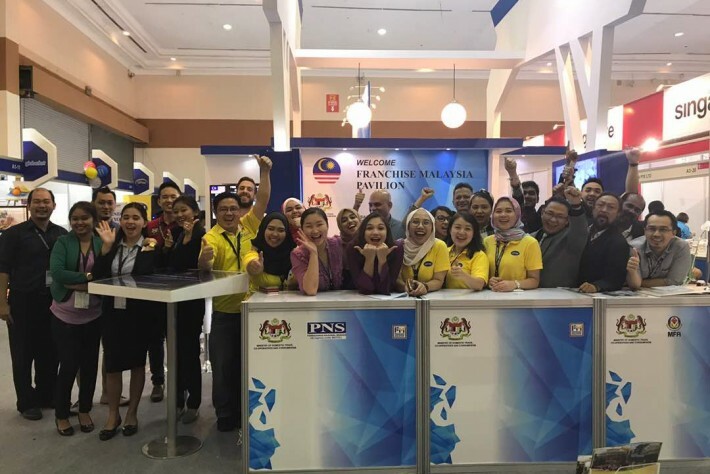 The Malaysia Book of Records IPM is officially recognised by The Malaysia Book of Records as the “First Engineering Consultancy Firm to Obtain Franchise License”. 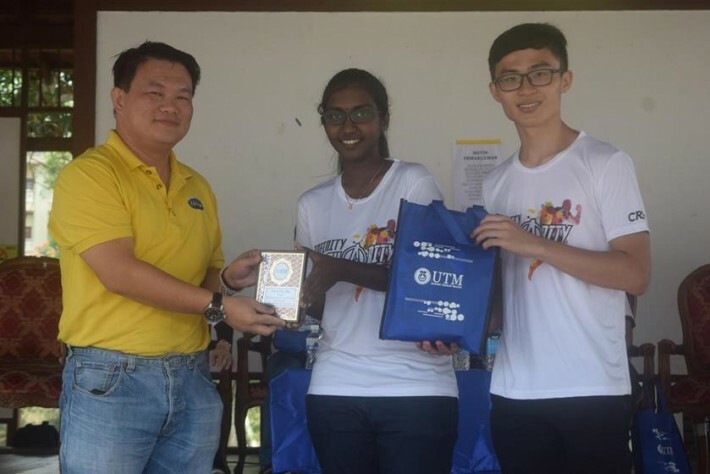 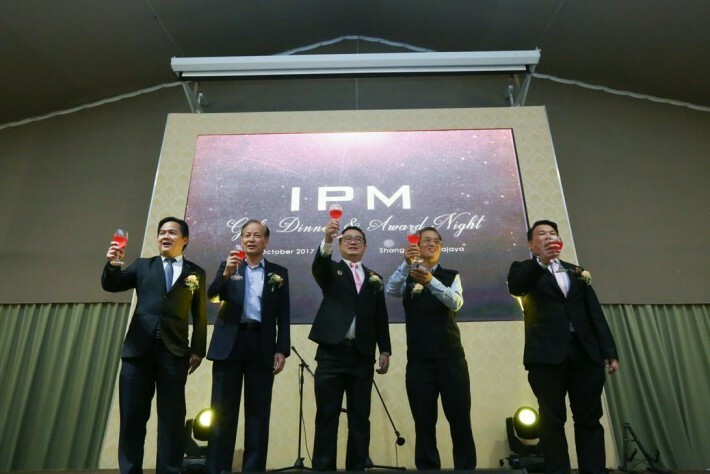 Hearty congratulation to IPM ! 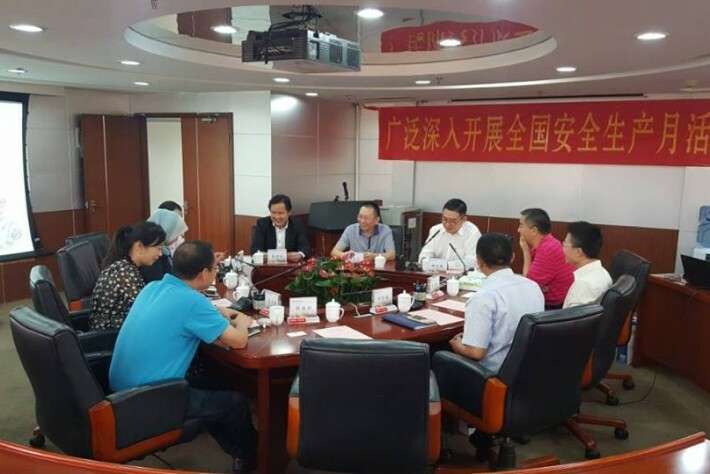 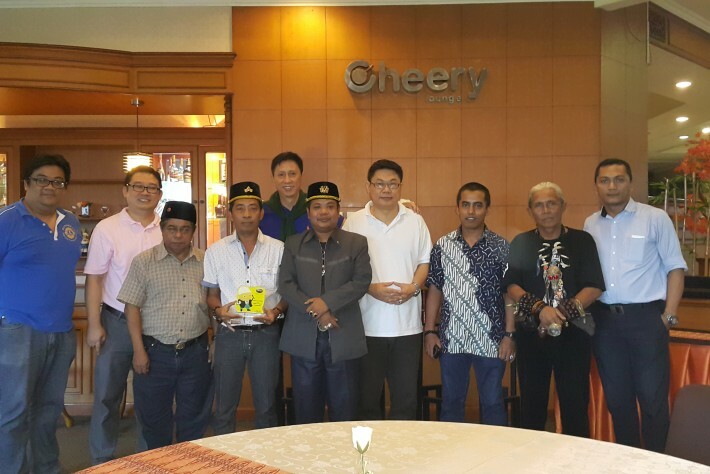 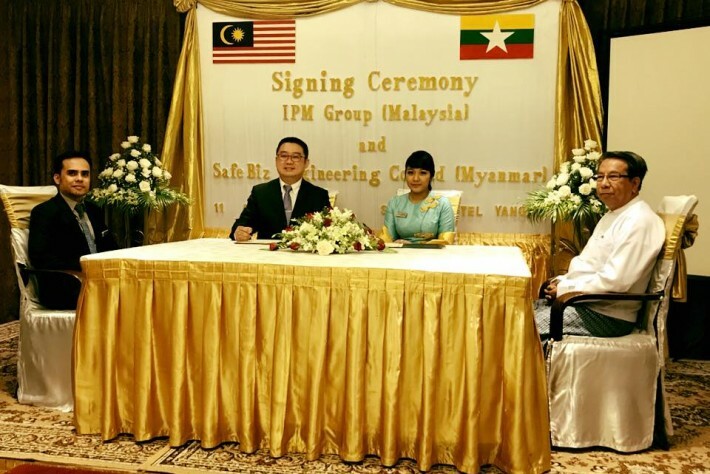 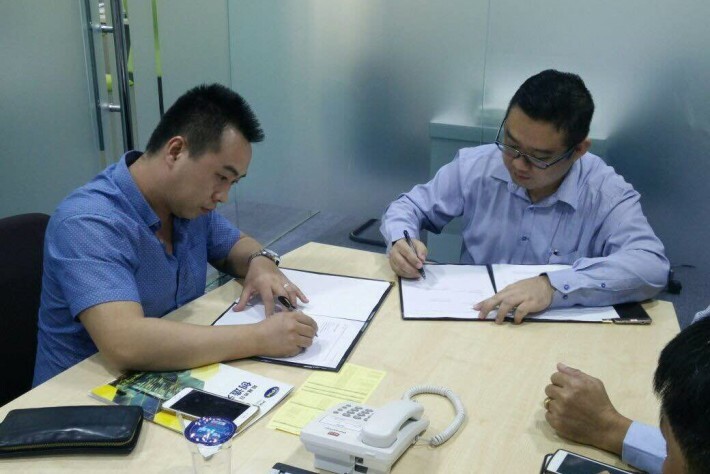 Franchise Agreement Signed between IPM and SafeBiz Engineering Co. Ltd.
Congratulations to Ir. 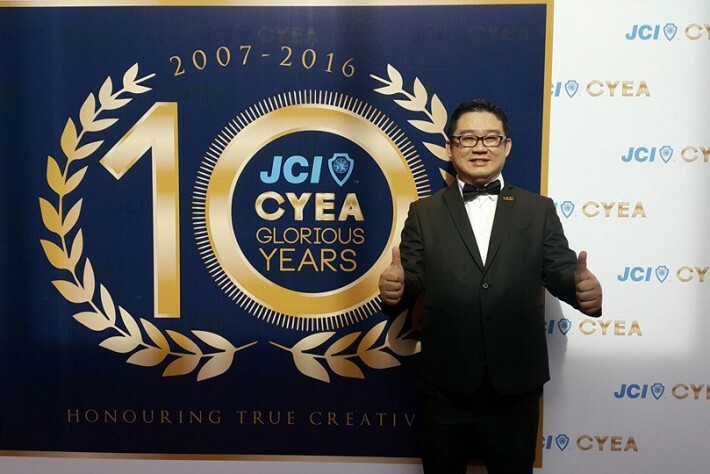 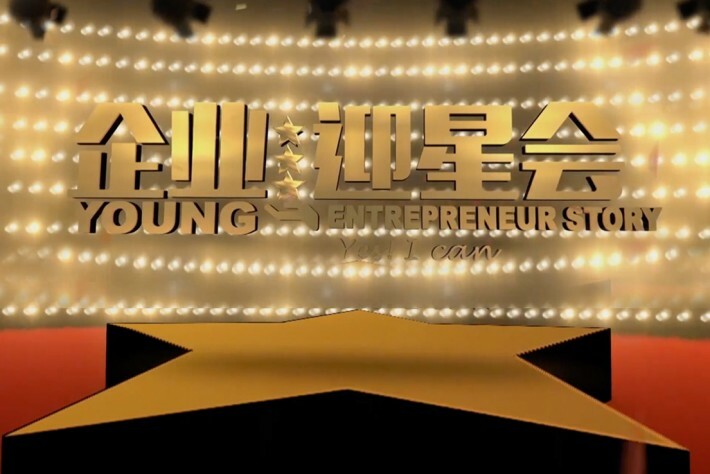 Justin Lai, founder and Managing Director of IPM, for being selected as one of the Top 30 Semi Finalists of Junior Chamber International Creative Young Entrepreneur Award 2016 (JCI CYEA). 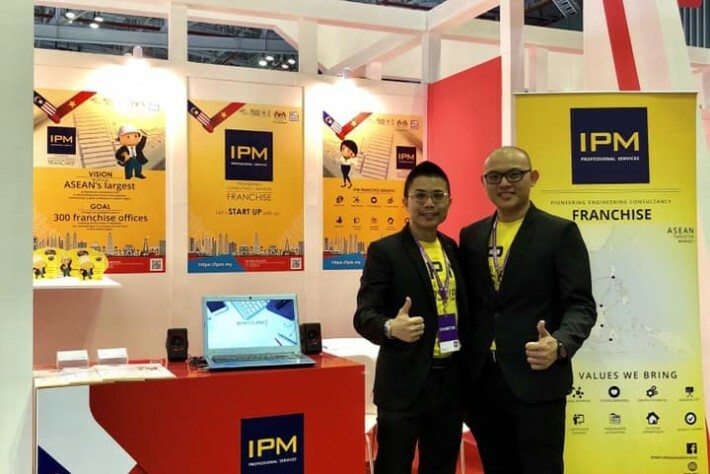 Watch how Ir. 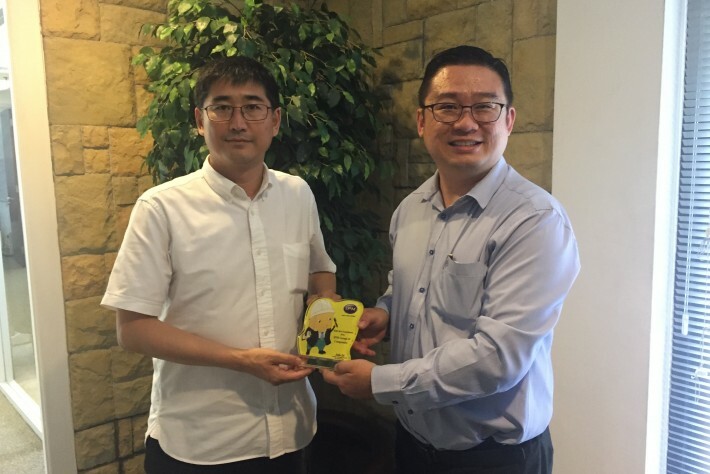 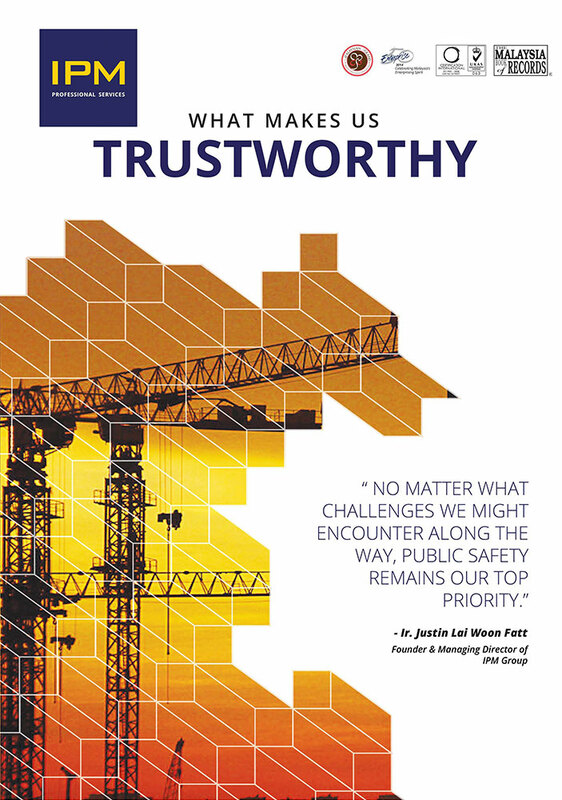 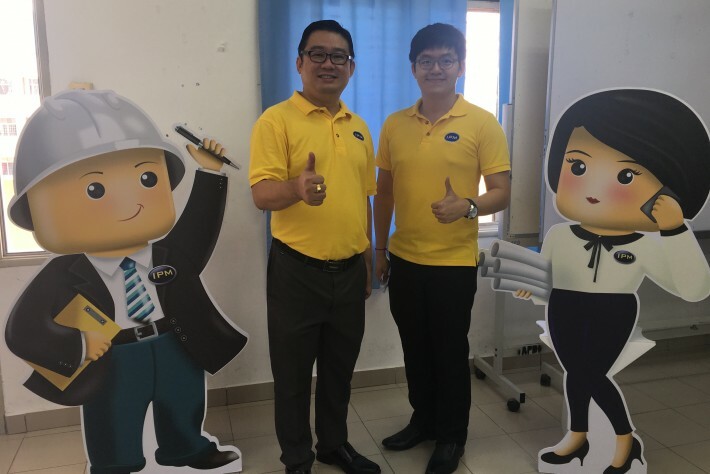 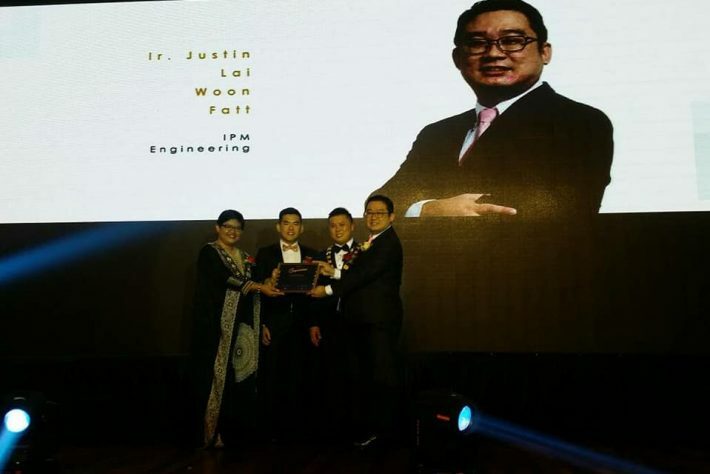 Justin Lai started his own setup and gradually develop the company into the current award-winning establishment in the building and construction industry. 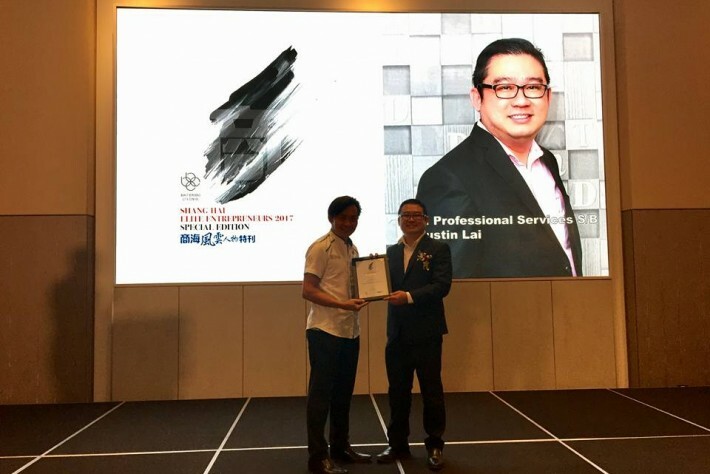 Yet another achievement unlocked! 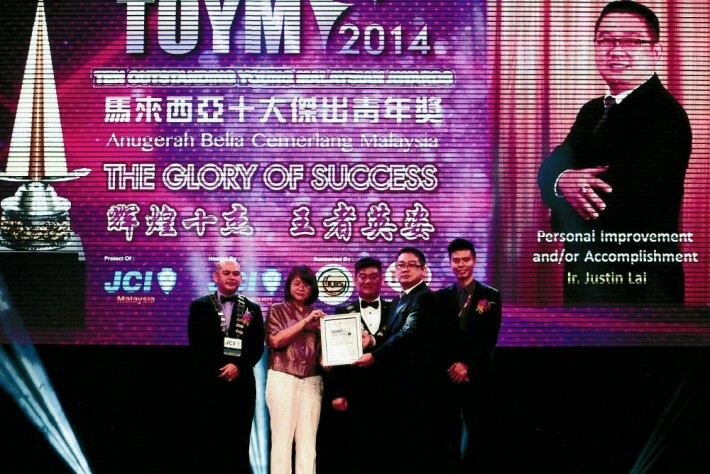 Below are some highlights from the award-giving ceremony at Kuala Lumpur Convention Centre. 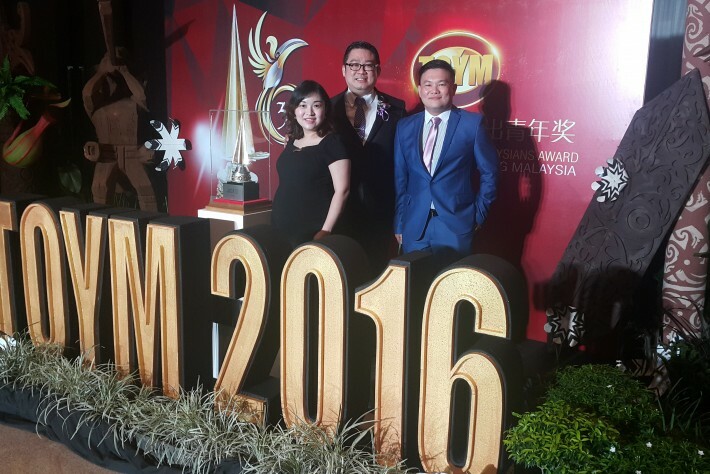 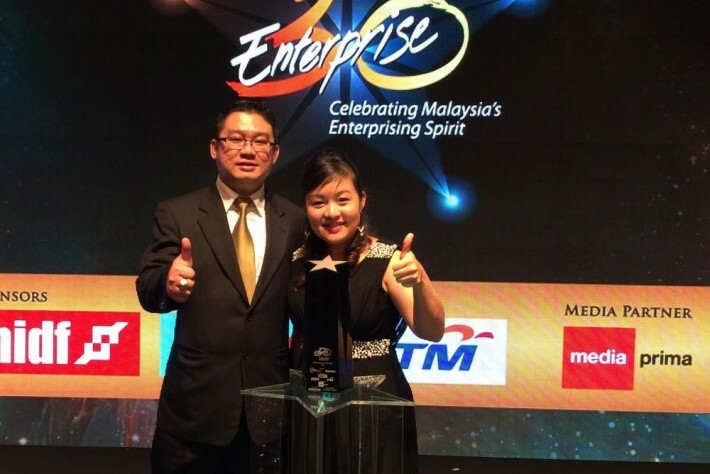 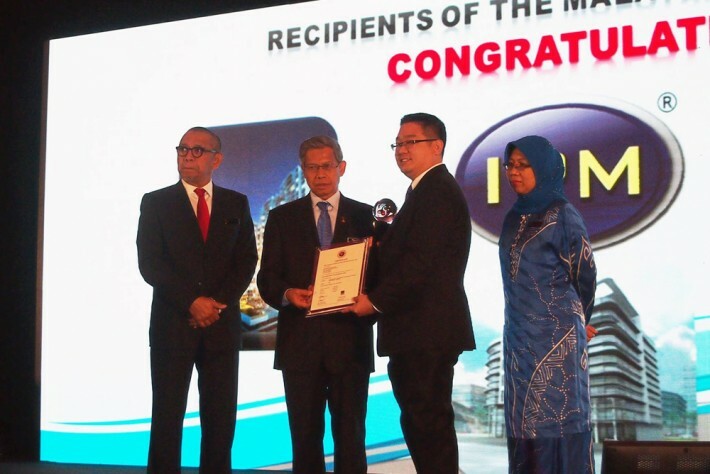 IPM, the 1st Engineering Consultancy Services Provider being awarded National Mark of Malaysian Brand Award. 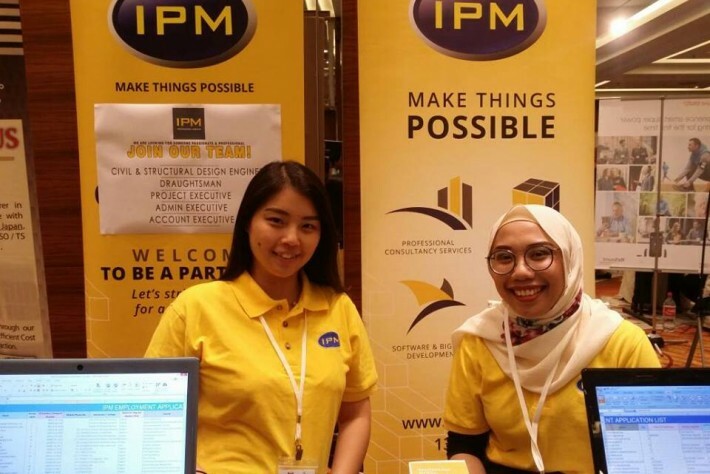 Thank you IPM Team’s effort for making it happened.